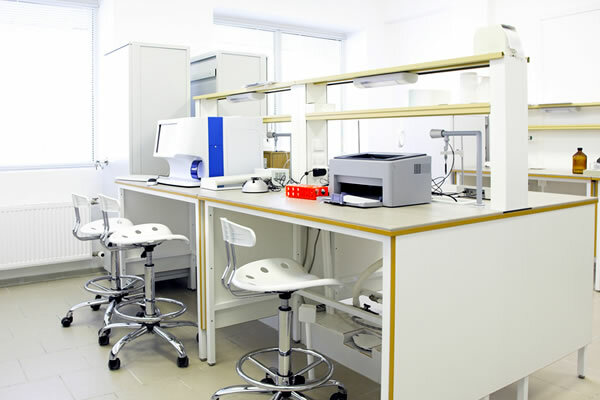 Turin Components designs, manufactures and supplies laboratory furniture for technical and industrial laboratories in Ireland . Based on client’s requirements and the nature of industry, we help design the lab, manufacture the furniture and supply those to the site. 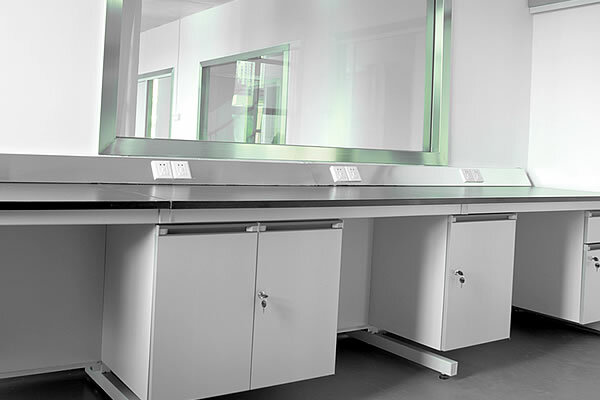 T C Laboratory furniture systems are a series of various cabinet systems and work benches which offer the user optimum ease of use and stability. 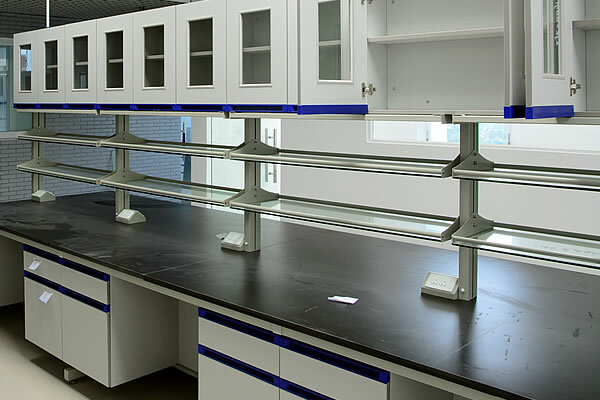 Our laboratory furniture is designed keeping in mind comfort, safety, ease of use and aesthetics, with functionality of the system given top priority.The components used are the most economical ones available at the same time not compromising on quality. 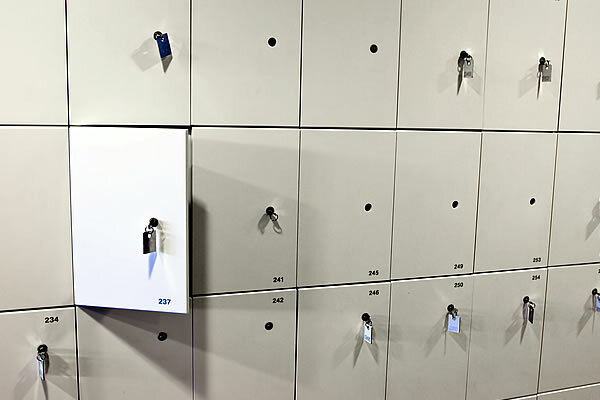 The furniture system to be used can be selected considering the nature of industry need,storage and space requirements, at the same time considering future additions or changes. 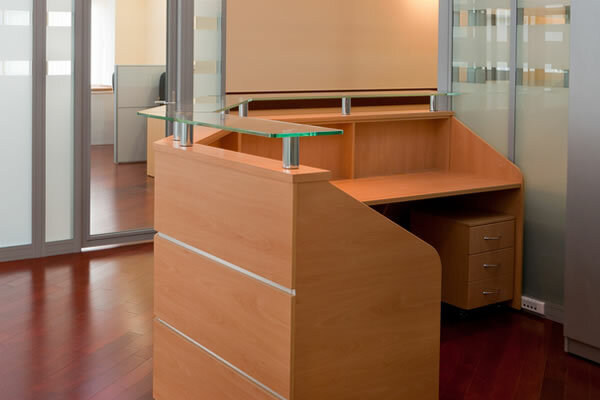 Basic series, the work top is supported by cabinets which are directly mounted on the floor.Additional frame work support is not required. 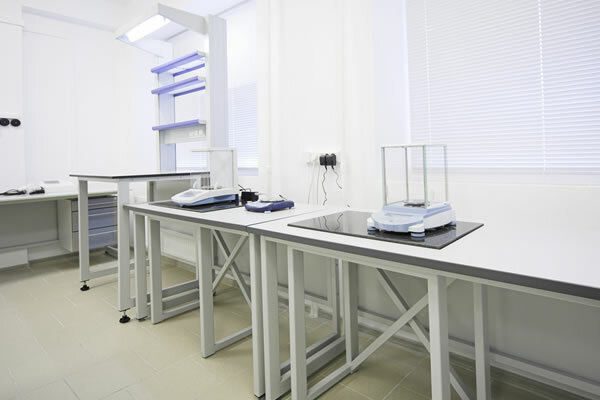 Our Basic series laboratories are cost effective and easy to install. 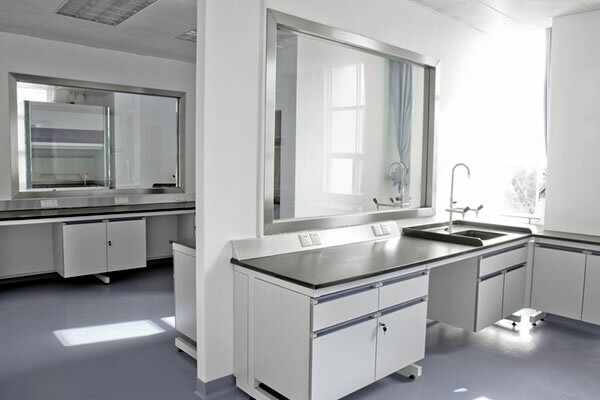 This form of laboratory system uses traditional cabinetry, which is installed on the floor or walls. The plumbing and electrical systems are fed through the building walls . Robuste series is designed for heavier loads. 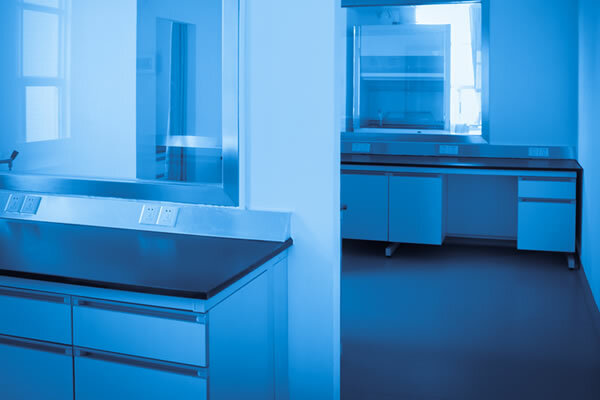 For laboratories with heavy equipment the worktops are directly supported by metal frames. 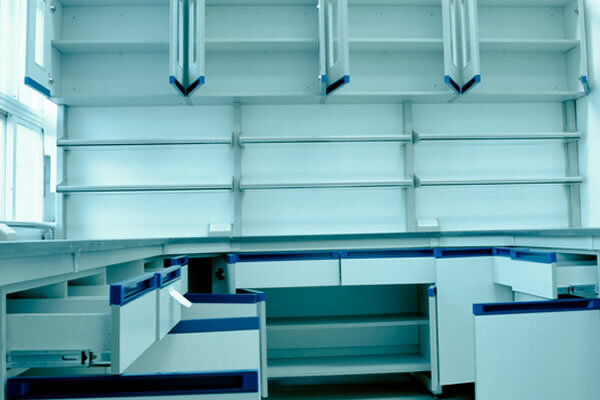 The work benches are extremely sturdy and stable.There is clearance between floor and unit for ease of cleaning. 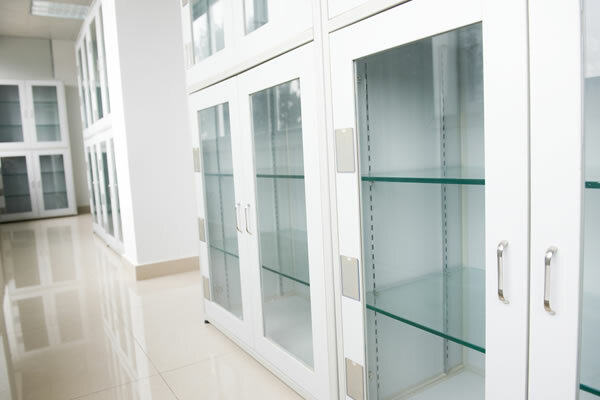 In this system the like size cabinets can be interchanged. Cantilever series worktops are mounted on cantilever frames providing ample leg room. Under bench cupboards are mobile or suspended and can be moved without technical assistance. This series provides great flexibility to the user and clear access to the floor space.The system is based on framework forming the structure to support the worktops and surfaces, this enabling easy access for the plumbing, gas, electrical or any other service connections. Units can be added or removed if basic needs change, without altering the basic superstructure. All cupboards are installed off the floor, which facilitates easy cleaning as well. It is our constant endeavor at TC to reach the ever changing and ever increasing expectation of our customers with our creativity and innovative methods to provide them with a lab of their dreams and a lab suited for generations . We welcome you to do business with us and true to our Logo, we assure you the ideal labs – at the right prices.